Leading diesel car makers, Fiat ready to take Indian car buyers by surprise by its latest offering ‘Diesel at the price of petrol’. The unusual marketing initiative will be available to the customers in the month of July. Some of the customers defer buying a diesel car due to the initial cost. The Unique Initiative by Fiat will make it easier for the car buyers to buy any of Fiat’s premium cars like Fiat Punto or Fiat Linea. The company will be giving its diesel Fiat Linea or Fiat Punto at the price of the petrol variant or Equivalent cash back. Moreover, there will be offers like 1year fuel vouchers of petrol and diesel and upgrade offers every week for the lucky winners. In addition to the contest winners, all the Fiat cars Buyers will be availing free fuel for three months, free 50 months road side aid and discounts on 1st year insurance. An additional bonus of Rs. 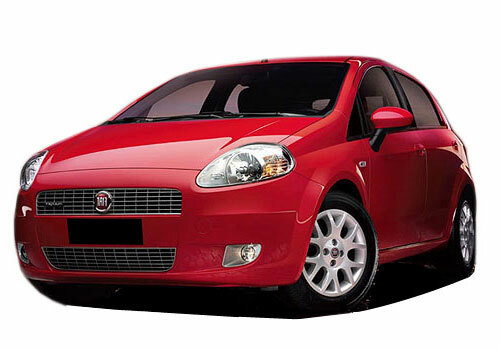 20,000 waits for customers exchanging their old cars to upgrade to a Fiat Punto or Fiat Linea. Fiat is having a hold on the market worldwide in diesel technology as other manufacturers are using its multijet diesel engines. This initiative by the Company will charm the customers who would like to buy a diesel car due to less running cost but are discouraged due to its high initial cost. The Car buyers have to book a Fiat Linea or Fiat Punto and participate in a contest at any Tata-Fiat dealership and can win a chance to own the diesel variant at the price of the respective petrol variants. According to a reliable source, President & CEO, Fiat India stated that diesel cars are no longer inferior to petrol cars and are becoming more and more popular due to rise in petrol prices. Leading the diesel revolution world-wide and now with the offer ‘Diesel at the price of Petrol’ the company is giving an opportunity to the car buyers to own a Fiat Diesel. Moreover, Fiat has been offering many interesting customer initiatives like ‘Fiat First’; a customer service program introduced last year. Fiat has taken special steps to reach its customers like providing spare parts at attractive prices and 175 dealer outlets all over the country.